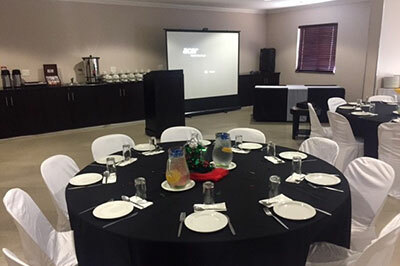 We take care of your business needs be it in a boardroom; workshop or conference setting in one of our three meeting venues with up to 120 people capacity! At the Hampshire Hotel we welcome the opportunity to host your upcoming business meeting or conference. For your convenience, we provide an onsite sales and meeting professional who brings years of experience and expertise to help make sure that your event succeeds in every aspect. 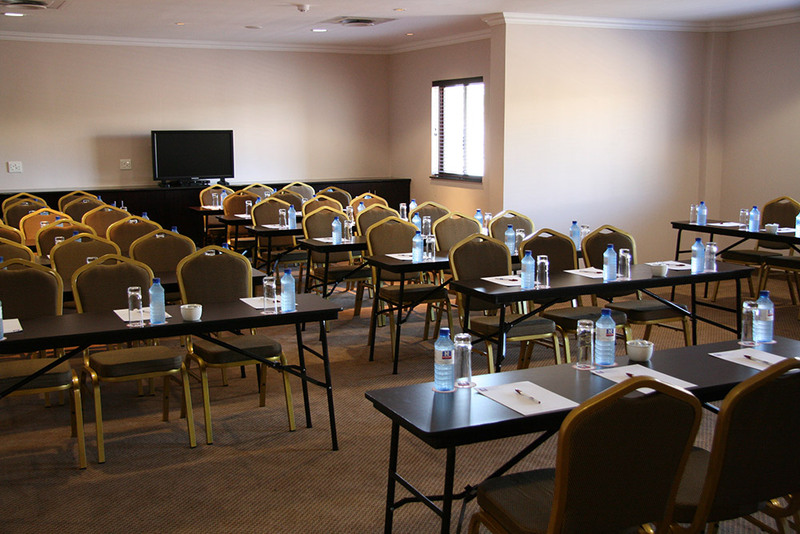 Our Conference meeting rooms can accommodate up to 120 attendees in a variety of configurations. Amenities include cable modem, DVD player, flip chart and markers, modem lines, VCR and whiteboard. We also offer event catering and complimentary high–speed wireless Internet access. In an effort to allow you to take care of your business needs as efficiently as possible, we offer three facilities–two board rooms and one meeting room–that provide a total of 1737.5 square feet of flexible space. Board rooms and meeting room measurements are as follows.